Future Samsung devices, including Galaxy smartphones, tablets and smartwatches may use Advanced Laser Speckle Interferometric technology to monitor health vitals. A patent application filed by Samsung shows that it is working on a technology to monitor various parameters, like heart rate and blood pressure, pulse rate, blood flow velocity and skin conditions of a user, using a new laser speckle interferometric methodology. The technology might be may incorporated in its future Galaxy devices. Samsung filed the patent for this tech in September 2015 and the US Patent & Trademark Office published it this week. The South Korean giant acquired three of the patents behind this invention from Russian developers, a report claimed. “A laser beam emitted from the laser light source is scattered on a skin surface of a wrist of a person, and a speckle pattern formed by scattering of coherent light is detected by the detector and then recorded. Pulsation in arteries causes a skin movement that affects the detected speckle pattern. To detect pulsation having a signal to noise ratio that is high enough to perform accurate measurement, the influence of a vibration caused by a displacement between the mobile device and an object under examination may be removed. 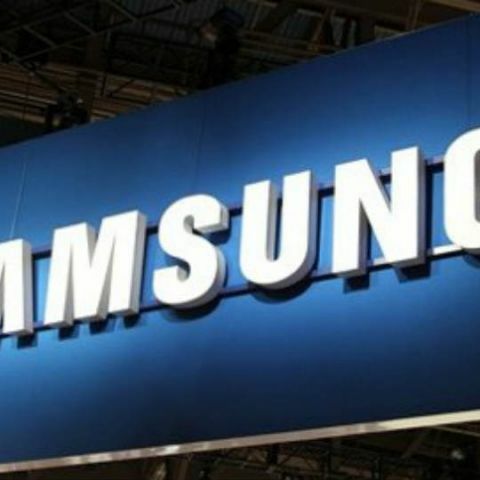 The detection of pulsation may be achieved by monitoring, in real time, parameters used to detect optimal conditions,” Samsung was quoted as saying. The patent schematics show a laser speckle interferometric system for a mobile device that includes a laser light source, a detector, processing and memory units, as well as a screen for displaying the data. The device may also have a speaker for outputting the pulse rate or blood pressure in the form of sound signals. The patent also said that the system may be developed in a way so that it can be applied to a mobile device which can be worn on an arm. Should \"Blackberry HUB\" be included in Android Phones too ? What are the next big phones going to be released in india?